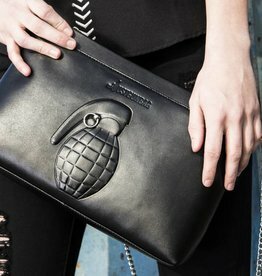 Beautiful unisex bag. For both men and women. 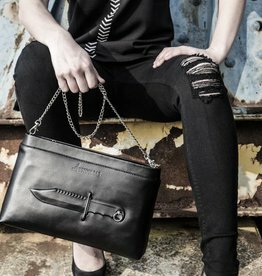 The bags have best of both sides: The "tough" look and the stylish look. 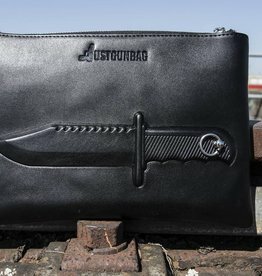 Is widely used by men as a gym bag or work bag (laptop fits in). 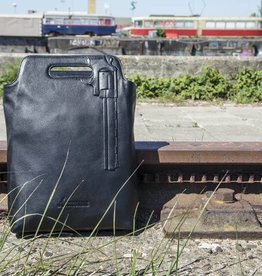 Women use it as a stylish leather bag for all purposes.